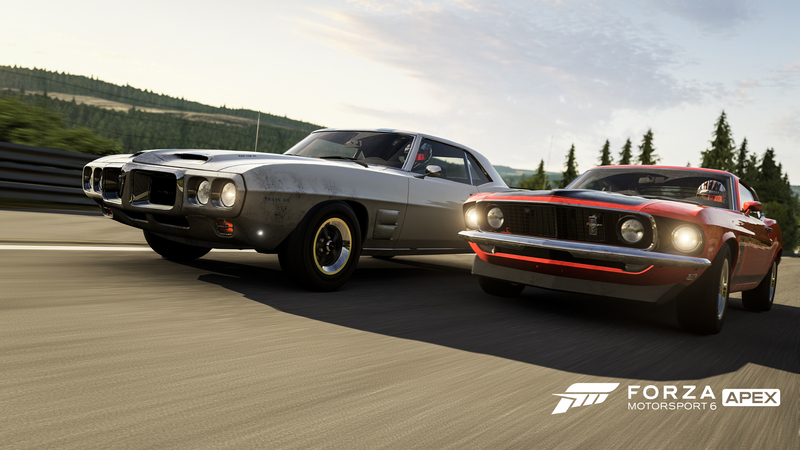 Forza Motorsport 6: Apex features trademark Forza innovations such as Drivatar™ opponents and a hand-picked selection of 63 fully functioning Forzavista™-enabled cars, each with working cockpits and full damage. With bleeding edge race cars like the 2014 Audi #2 Audi Team Joest R18 e-tron quattro, modern masterpieces like the 2017 Ford GT, and classic American Muscle like the 1973 Pontiac Firebird Trans Am SD-455, the cars in “Forza Motorsport 6: Apex” represent the far-reaching diversity that is part of Forza’s DNA. 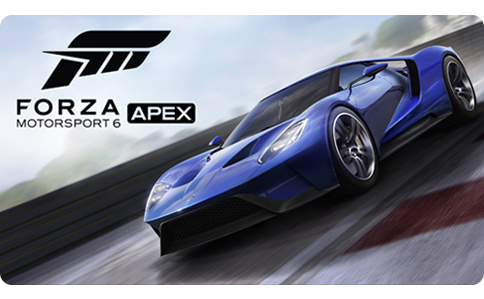 “Forza Motorsport 6: Apex” features trademark Forza innovations such as Drivatar™ opponents and a hand-picked selection of 63 fully functioning Forzavista™-enabled cars, each with working cockpits and full damage. 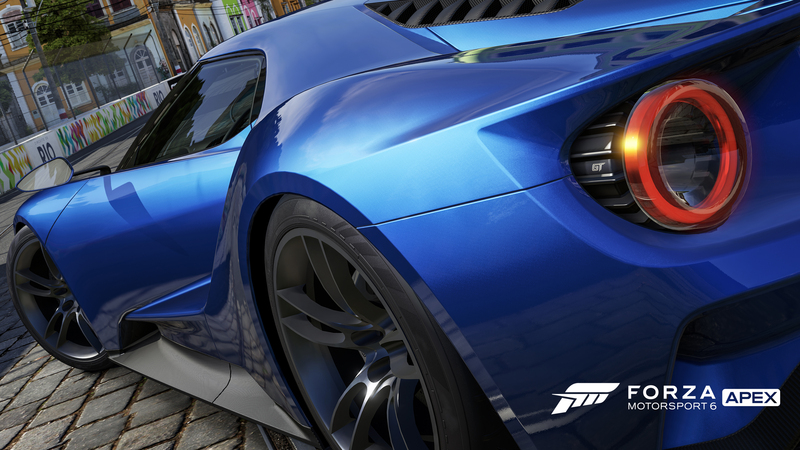 Experience the power of Forza Motorsport on your Windows 10 PC!